We manufacture tie downs to meet all of your entertainment needs. Our tie downs can be privately labeled with your company's logo to help ensure all of your gear gets back to you once the job is done. 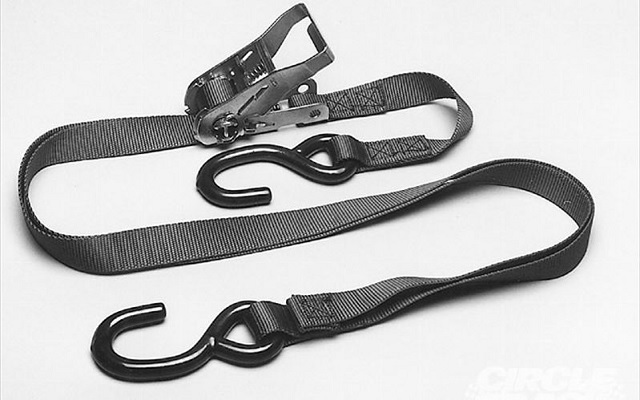 We have tie downs from 1" to 4" wide with any length you require.